You will appreciate the cleanliness and quality of these custom built rentals. 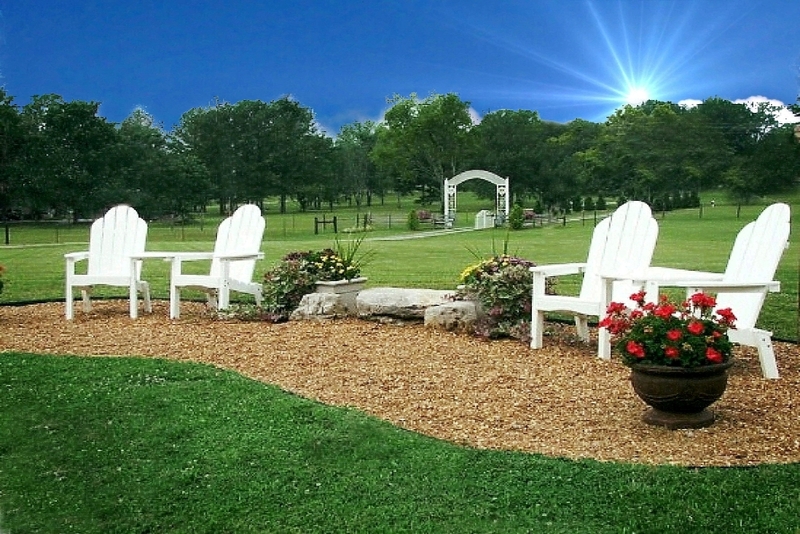 Nestled among shade trees with tranquil pastoral views and relaxing pond. Just off Interstate-40 at exit #226-A in Mt. Juliet, TN. Our own Providence Market Place is only 5 miles from the cabins. Once you’re here, it’s only a 20-minute drive to downtown Nashville. You will be 5 miles from grocery stores, casual dining and shops of all kinds. Tootsies Orchid Lounge, the Parthenon, the General Jackson Showboat. It’s only a 12 mile drive from Nashville’s International Airport. We are situated with lots to do, we’re near anything and everything. No Check-in Office…Go straight to your rental upon arrival. We answer 8 AM – 8 PM CST ~ Every day. KEEP SCROLLING DOWN! MORE TO SEE! 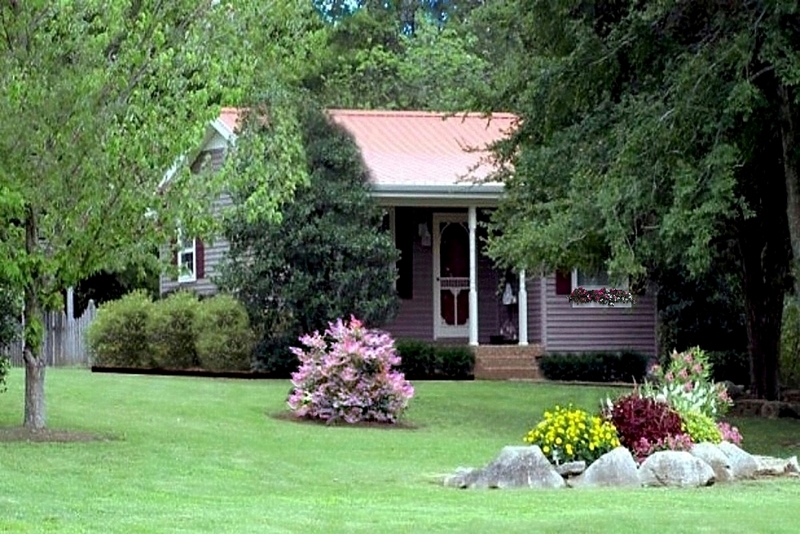 The Magnolia Cabin is a lovely one-bedroom rental. Furnished & decorated with a charming Victorian-Country flair. The open floor plan offers a beautifully decorated, intimate getaway. Dedicated WiFi, Cable TV, DVD and a variety of movies. Books and current publications. Info for area attractions. A spacious whirlpool tub for 2, plus a separate shower. All you need in the kitchen to prepare and serve meals. Individual, special touches with attention to detail. In this adorable cabin, you’ll be comfortable and relaxed. Enjoy a down-home country feel, both private and secure. 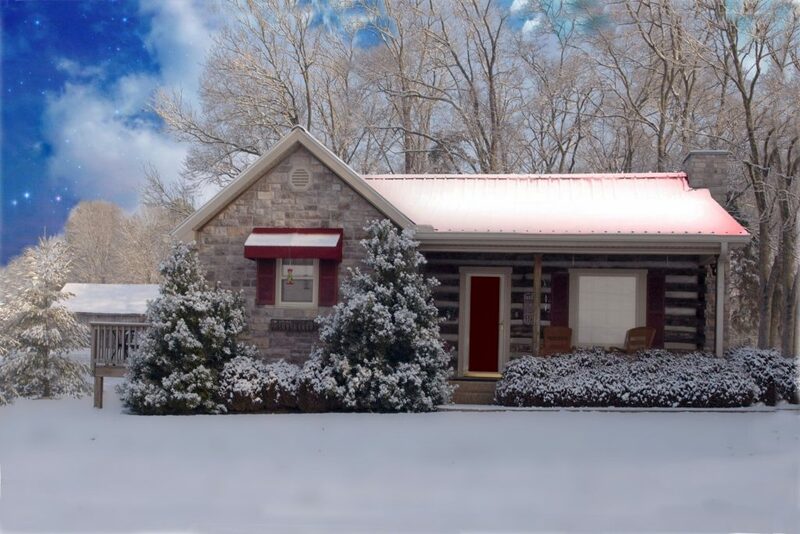 Click Here to See More Photos ~ A List of AMENITIES & 12-month AVAILABILITY CALENDAR for the Magnolia Cabin! Uncle Pete’s Cabin is a one-of-a-kind, special accommodation! Fully restored and complimented with a spacious addition. Dedicated WiFi, cable TV, DVD, a variety of movies. You’ll have current magazines and variety of books to read. This cabin is a comfortable home-away-from-home. Large eat-in kitchen, modern conveniences, plus a washer/dryer. French doors open to a back deck with gas grill & table for two. Nestled among towering shade trees with amazing pastoral views. Delightful surroundings with a relaxing front porch rockers. 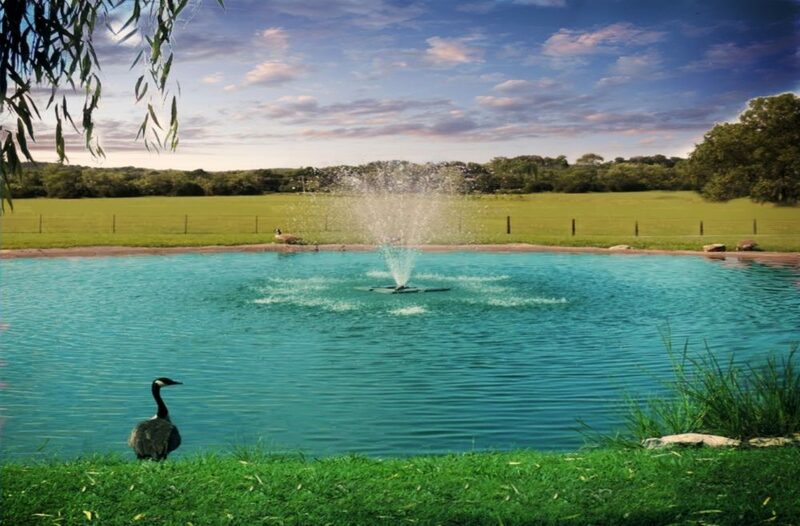 View the pond and horses grazing in the pasture beyond. Click Here to See More Photos ~ An Amenities List & 12-month AVAILABILITY CALENDAR for Uncle Pete’s Cabin!